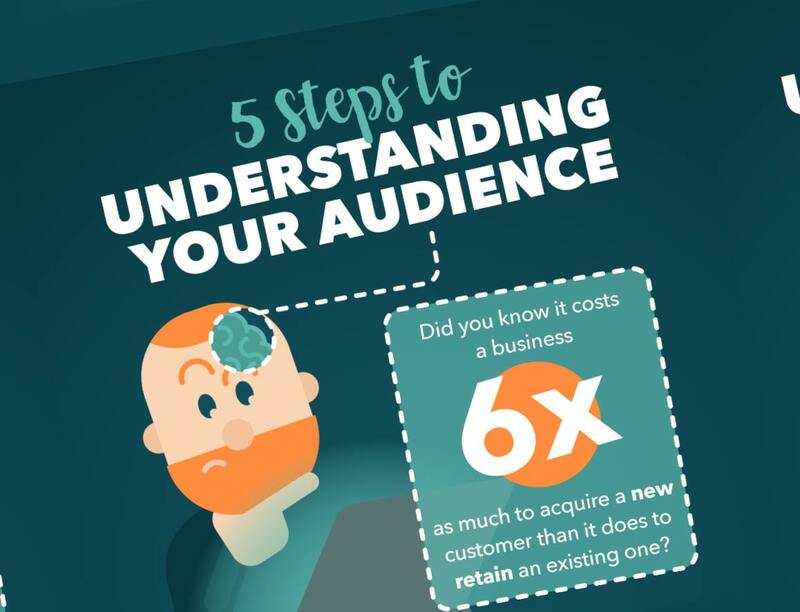 To keep a business going or to start a new one from a scratch, you need an audience, a consumer market to appreciate your hard work vested towards that job. For a successful enterprise, you need a thorough understanding of your target population and how to use that knowledge towards the promotion of your work. Having a clear idea of your product and the ultimate decision of its market is always a very foundational step towards the development of your business startup, so the more detailed you dive into it, the better it is for your company. The infographic below, created by Mppglobal, explains the concept in a very simplistic way. It illustrates the 5 steps you need to take to conduct successful market research, from identifying your target demographic to selecting the right marketing platforms for your business.